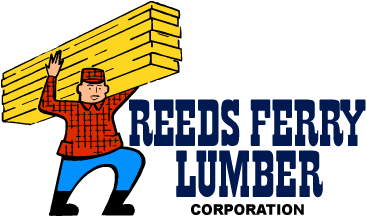 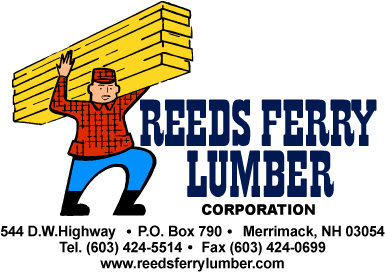 We carry a wide selection of quality Maine Traditions hardwood flooring products for use in new home construction and home remodeling. 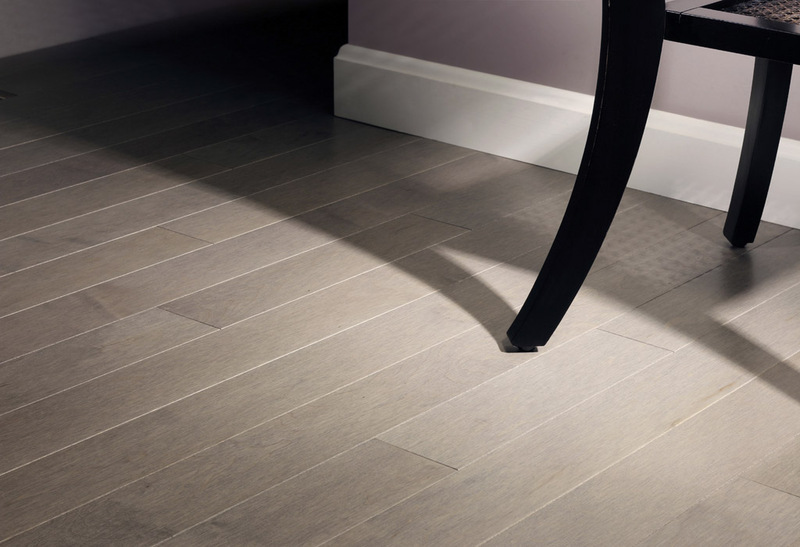 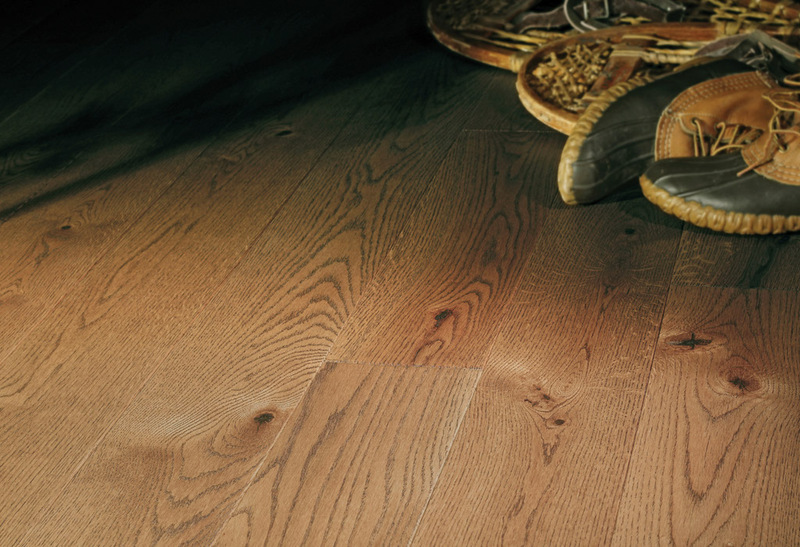 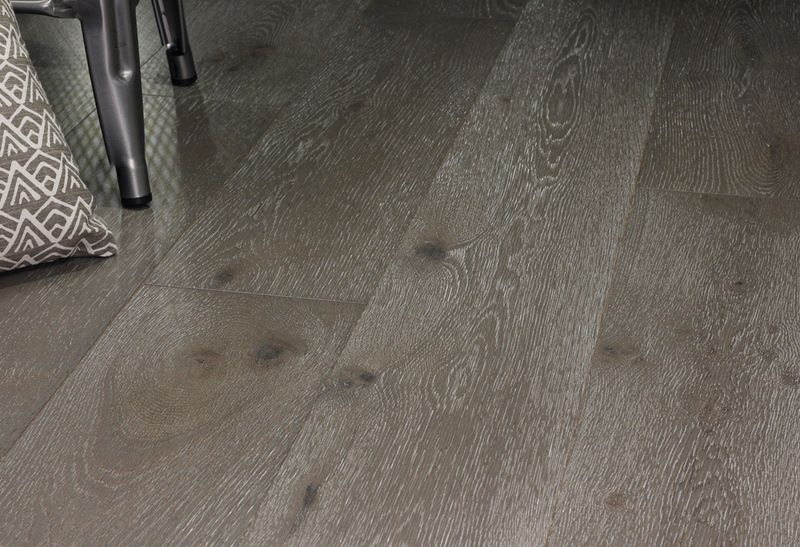 Our knowledgeable Maine Traditions hardwood flooring specialists can help you choose the right Maine Traditions hardwood flooring product for your project and budget. 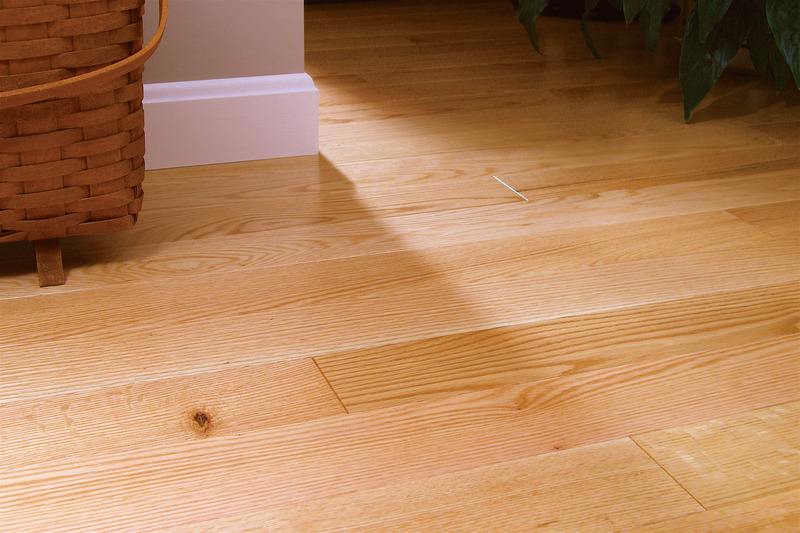 If you can't find the Maine Traditions hardwood flooring products you are looking for, or have questions on Maine Traditions hardwood flooring, please contact us to inquire about your needs for your upcoming project.